The steel structures offered at Carport Central are durable, versatile, long-lasting, and made with high-quality products. However, our vertical roof garages are our most popular, ideal option for reliable protection. They have been engineered with flexible designs that allow them to fulfill both recreational and commercial purposes. A common question customers tend to ask is, “If vertical roofs are the ideal option, why do you still offer the regular and A-frame styles?” The best answer is the vertical roof is engineered with additional framing, reducing any chances of water damages or leaks. The vertical orientation of the paneling is also best for channeling any snow, fallen leaves, or other debris off the roof and away from the building. 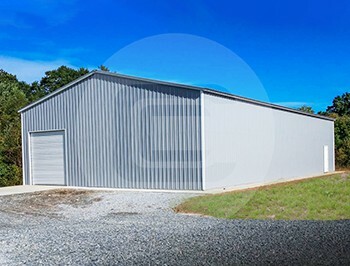 The building shown above is a 28’W x 26’L x 9’H garage with a vertical roof. It features one 16’x7’ framed opening, two standards (36”x80”) walk-in doors, and one standard (30”x30”) window. We would like to mention that we do not provide garage doors such as this one, it was specially ordered by the customer. The total price for this structure is $8,880.00 plus local tax, and with just a small down payment of $1,420.80, it can be yours today! The remaining balance is not due until after your new structure is assembled. Oh, and did we mention that we deliver and install for free? 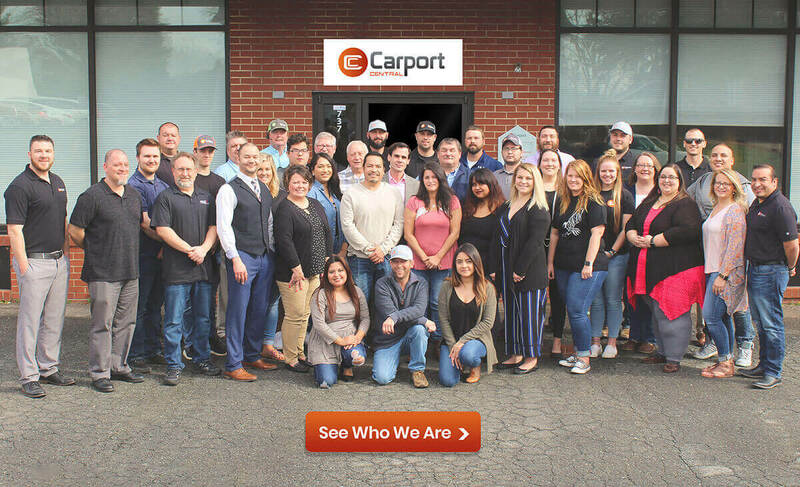 For more information about this garage, you may visit https://www.carportcentral.com/28x26x9-vertical-roof-garage or simply give us a call at (980) 295-1393 and cite SKU: VRG28269 for a quote. You can also check this building out on our Facebook page. While you’re there, be sure to like our FB page for up-to-date information, new buildings, and special offers!